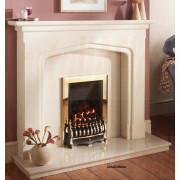 Crystal fires are now celebrating Twenty seven years in the fireplace industry, with over 35 years expertise in the industry. 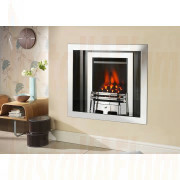 Over The years Crystal have worked with main CE Approval testing houses in the Uk for product enhancement and development, approvals, awards and inovative designs have gone from strength to strength. 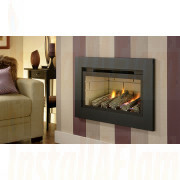 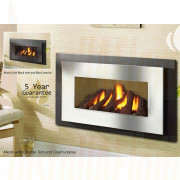 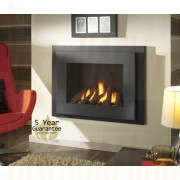 Each fire has been designed, manufactured, assembled, tested and packed by Crystal Fires in Great Britain and confidently offer a five year guarantee. 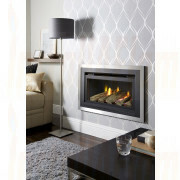 We have no hestation in highly reccommending their products and will be pleased to offer any assistance or advice should it be needed. 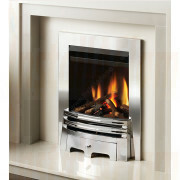 Crystal Fires are one of the market leaders with an extensive range of contemporary and traditional gas fires, always with the prime focus on build quality and product efficiency. 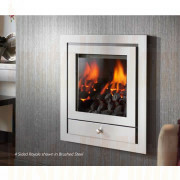 This is demonstrated in abundance with the release of the new glass fronted range of fires including the Manhattan , Miami, Boston, Florida,Chicago and Montana gas fires. 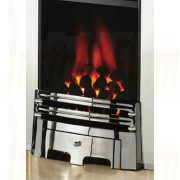 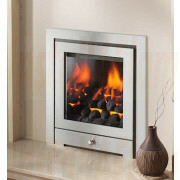 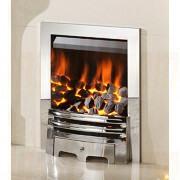 Every single Crystal fire is made to order and has been designed, manufactured, assembled, tested and packed entirely in Great Britain and that is why Crystal fires can confidently offer a '' five year guarantee.” here you will find the Manhattan (High Efficiency), Miami (High Efficiency), Royale, The Gem, Super Heatrave, Sunrise, Ruby, Jewel Hole in the Wall, Emerald, Scoop, Slimline, Diamond. 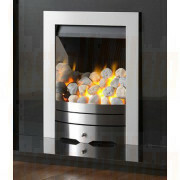 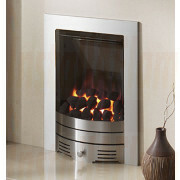 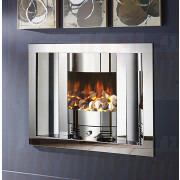 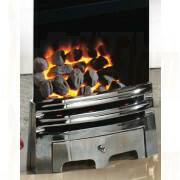 Saphire and Trifire or any of the Crystal range of fires! 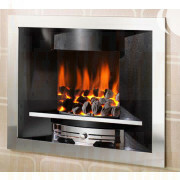 The Crystal Range of Fires are manufactured to order and have a 5 -10 day lead (waiting) times to most mainland UK postcodes.